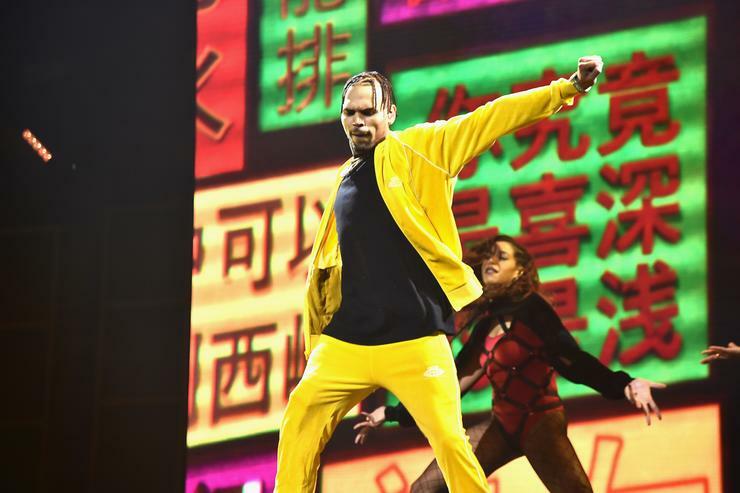 Chris Brown demanded everyone’s time by releasing a massive 136-minute, 45-track new album. In the seasonal spirit of giving, Breezy is back with 12 more songs for his deluxe edition Heartbreak on a Full Moon: Cuffing Season – 12 Days of Christmas. The special time of year means it only makes sense he brought in his alleged superstar bae. Indonesian singer Agnez Mo to collaborate on a romantic back and forth called “On Purpose.” The new cuts also feature Trippie Redd, Ella Mai, and Solo Lucci,Despite Chris Brown apparently having no idea how Billboard 200 rankings work, his new album is still charting and is already certified Gold. Meanwhile, Mo is one of the richest and most famous stars to come out of Indonesia.